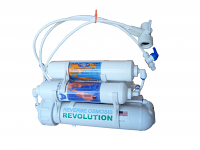 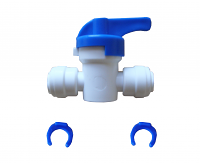 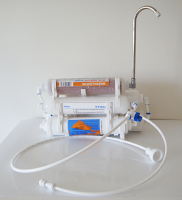 Conversion Kit help to connect Countertop or Portable Reverse Osmosis Revolution Systems to 3/4" Garden/Laundry hose via adapter. 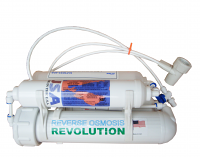 Kit does not include RO system. 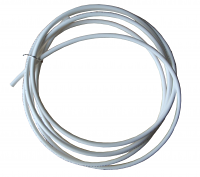 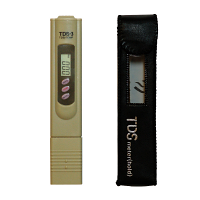 Custom size of RO tubing needed can be specify in "Customer Notes" during checkout process.